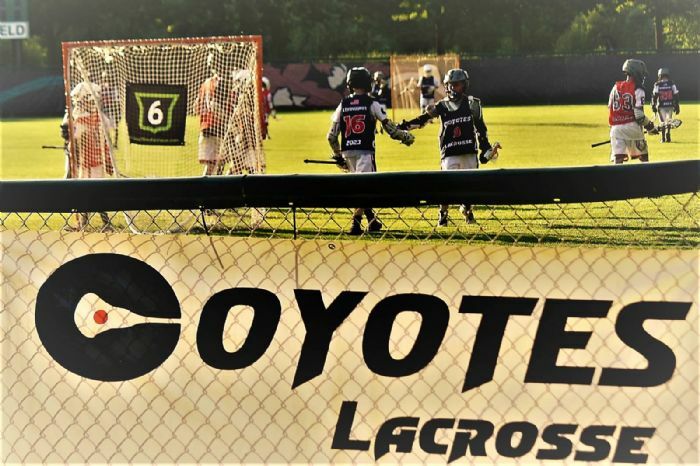 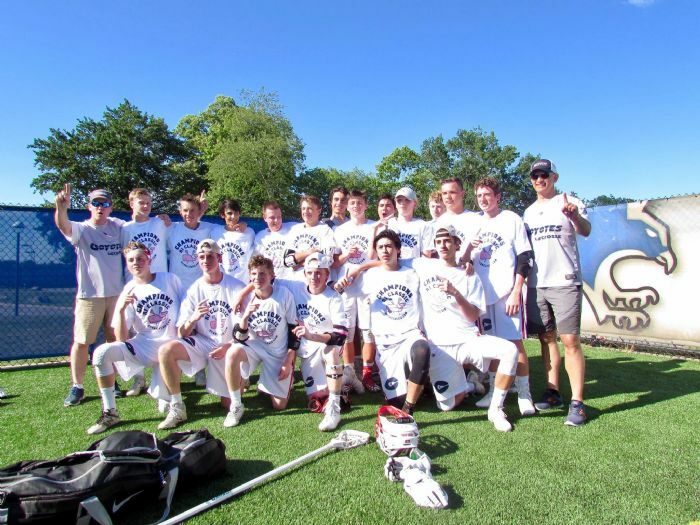 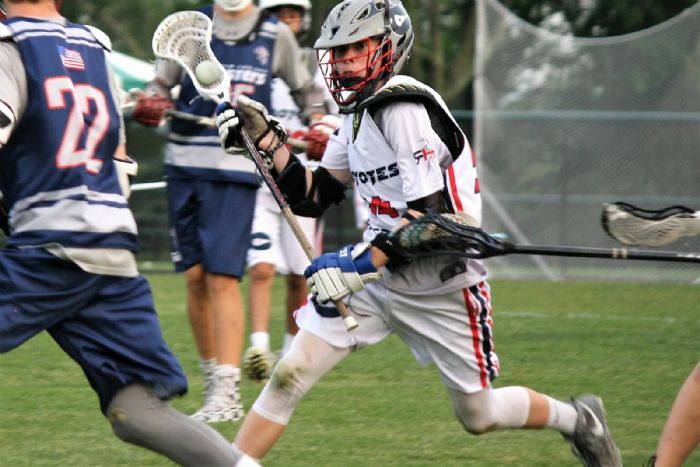 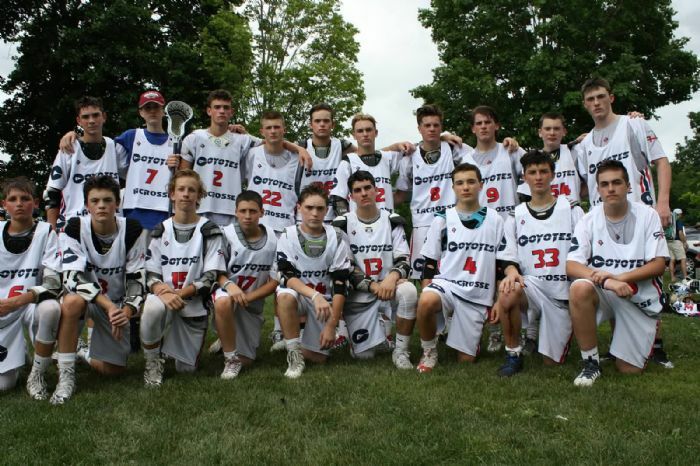 Coyotes Lacrosse is committed to developing a higher level of play in Boston’s MetroWest and surrounding areas by helping lacrosse players reach their goals and potential. 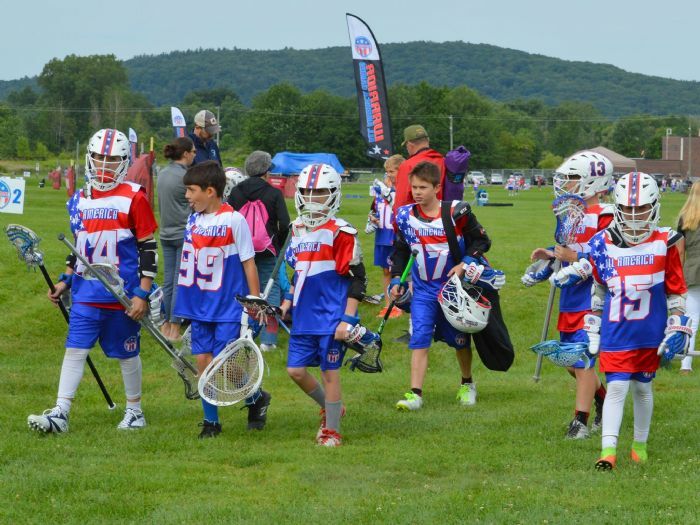 We train tournament teams, conduct camps and clinics to improve individual player skills and dynamic team play. 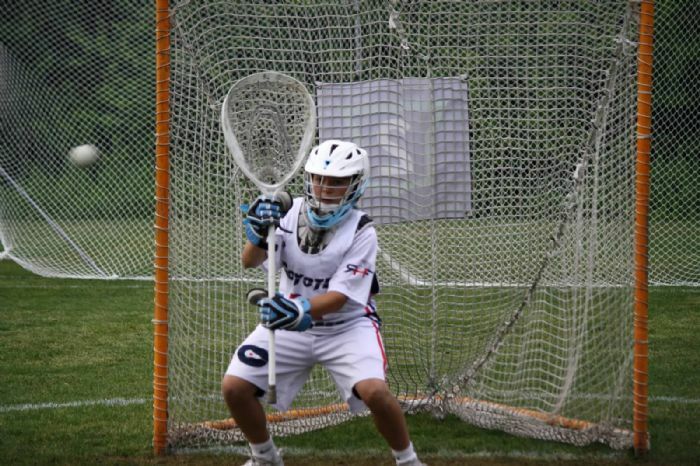 We operate teams in the Summer and Fall seasons and train skills over the Winter. 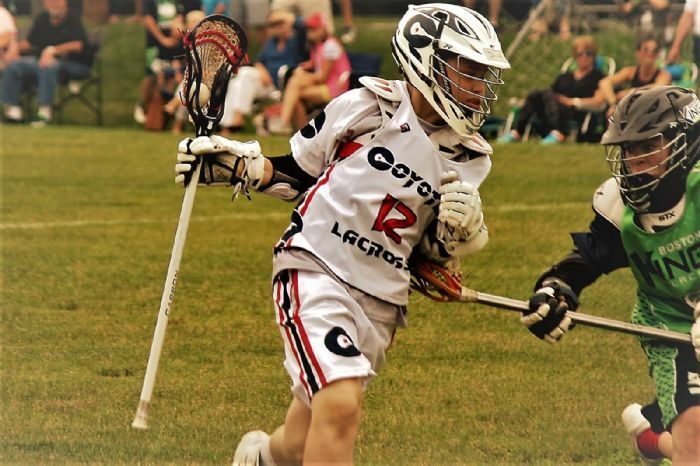 Our programs are offered on a season by season basis as we support multi-sport participation and believe this is important for an athlete’s development. 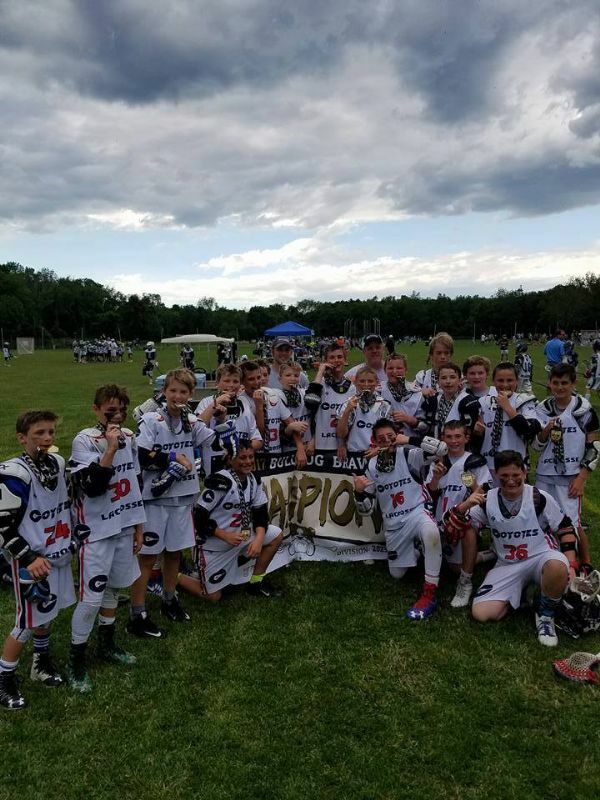 Our Coaches have extensive experience and share a genuine passion for teaching the game and perpetuating lacrosse's culture of sportsmanship alongside hard physical play. 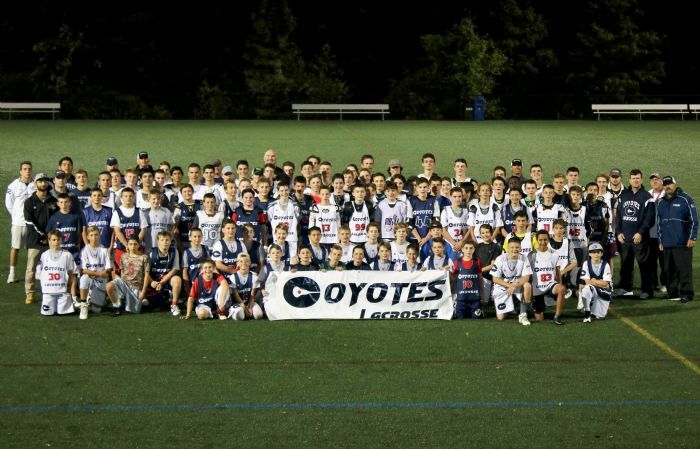 Come run with our pack!